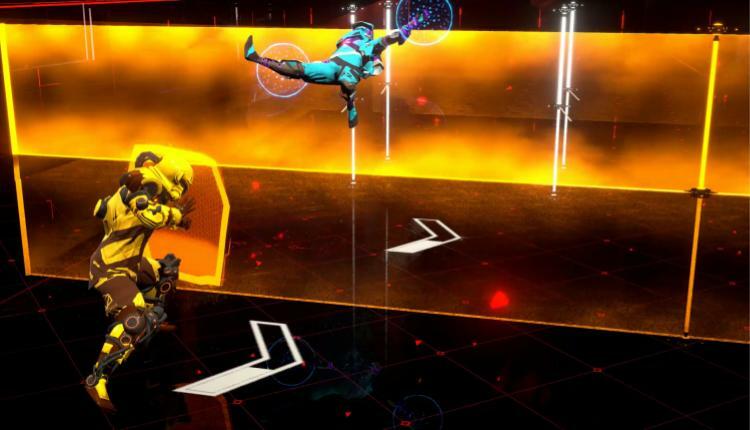 505 Games and Roll7 today announced the upcoming open beta for Laser League, the arcade-style multiplayer action sport of the future. The open beta will begin on Friday, Jan. 26 at 9:00 a.m. PST and run through Sunday, Jan. 28 at 10:00 p.m. PST on Steam for PC. All players who participate will receive exclusive in-game bonus items, including the Al Shama OASIS 401 Limited Edition Kit, unique emojis and character portraits. 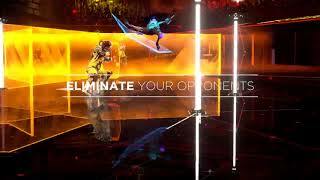 Three stadiums will be available in the open beta, with twelve maps, each with a different gameplay style. The stadiums are Empire Campus Stadium (London, UK), Geng Hao Megaplex (Tianjin, China), and Silvertip Arena (Detroit, USA). 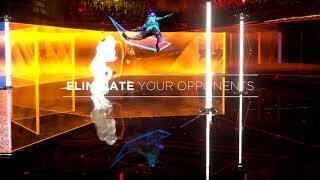 There are also six player classes – each with a unique ability; they are Blade, Smash, Snipe, Ghost, Thief, and Shock. 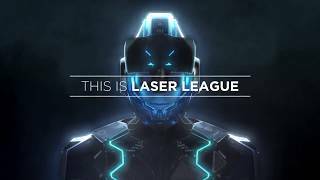 Laser League is planned for launch on PC in 2018. There are currently 0 members and 103 guests on the website right now.